Wade, Tara and Claasen, Roger, "Modeling No-Till Adoption by Corn and Soybean Producers: Insights Into Sustained Adoption" (2017). 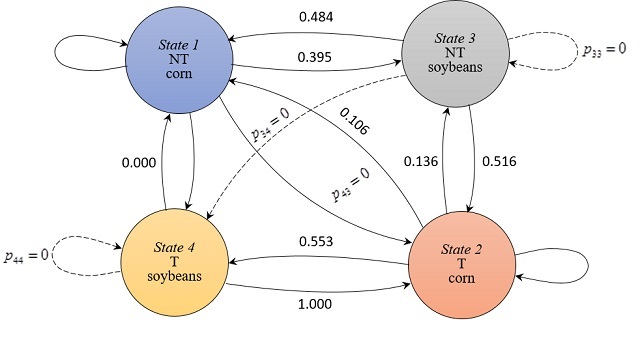 Modelling the Dynamics of Tillage Choices. 2.